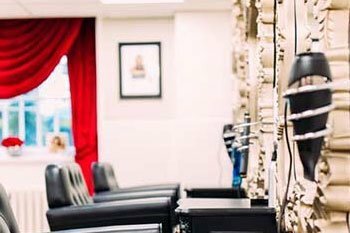 Whether you desire a fabulous new hair style, a relaxing body massage or a facial that brings out your skin’s natural radiance, you’ll discover exactly what you need in the heart of Aylesbury. Advanced Beauty Treatments are provided by our specialist therapists. 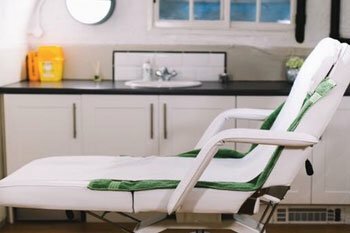 Caci Treatments include a pre-treatment consultation where the procedure will be explained and any questions will be addressed. If the therapist believes that the treatment isn’t suitable, they will recommend alternatives which may be better suited to your skin and requirements. View our our treatments services and prices here.